Lets you sync any folder outside dropbox using a simple GUI or just Right Click any folder and Select "Sync With Dropbox". 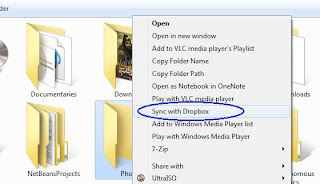 Moves the original folder to dropbox and creates a symbolic link for the folder using the junction utility(installs automatically with the setup) from Sysinternals. 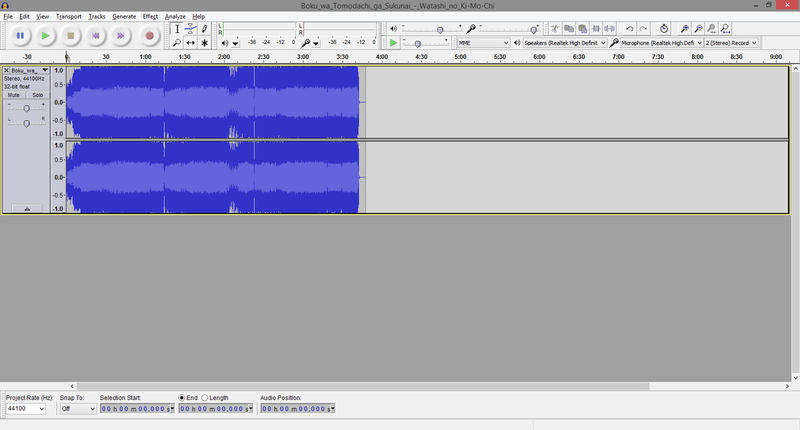 Thus you can access the same folder from two locations. 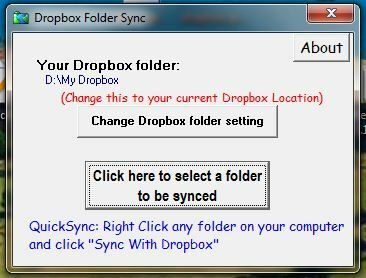 Asks for a confirmation to overwrite if the folder already exists in Dropbox. Be VERY careful with this tool. 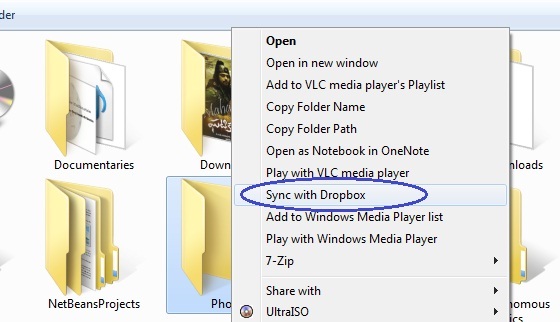 as it just copies the folder into your Dropbox folder and then creates a symlink in the original location.